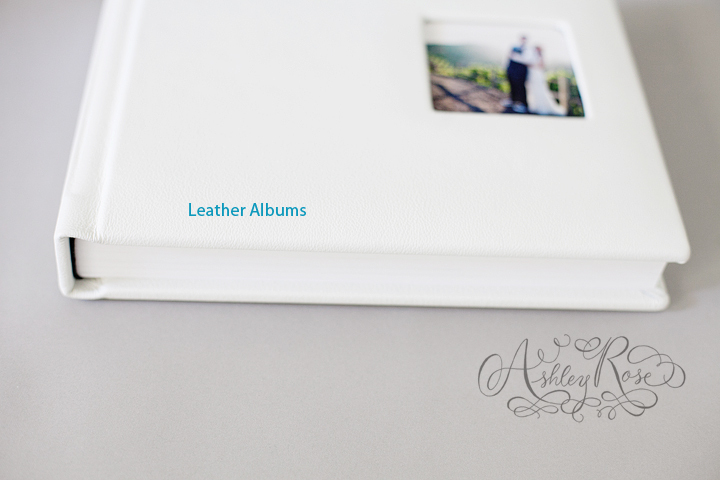 Ashley Rose Photography: Rad Leather Wedding Albums! So I have to be honest. 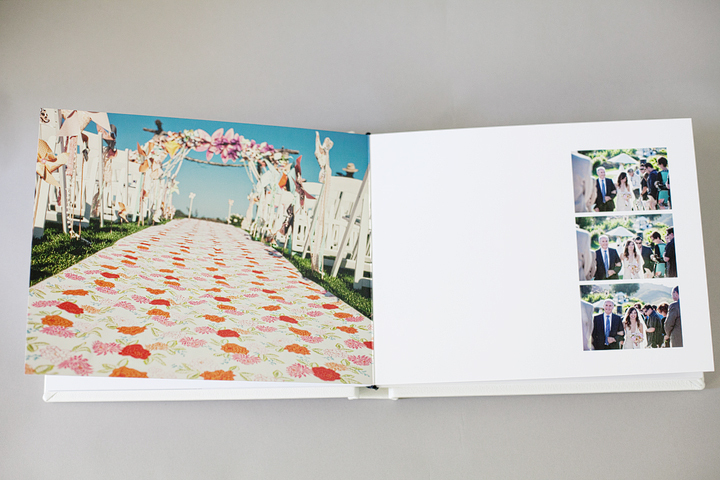 I have never been a fan of "leather wedding albums". that was until WPPI this year! I was able to check out the amazingness that is Renaissance Albums. 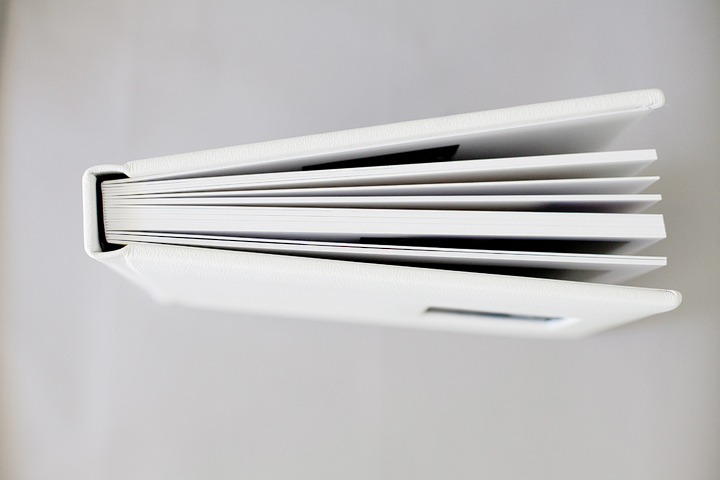 They create the most beautiful and modern leather albums I have ever seen! 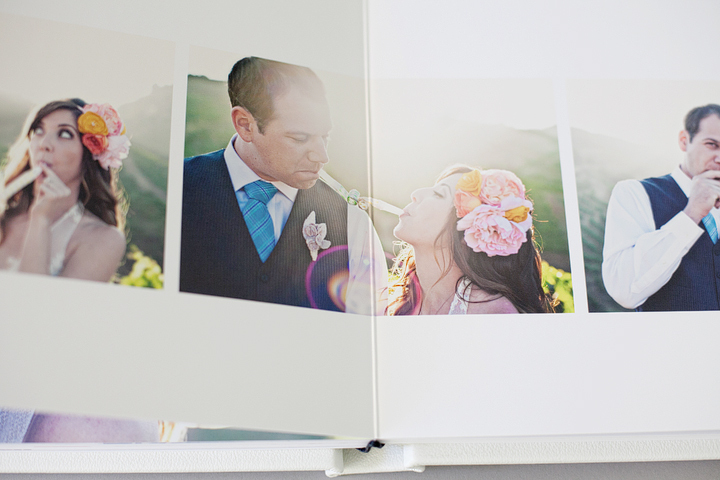 They are fresh, modern and absolutely stunning!!! and I LOVE how it turned out! 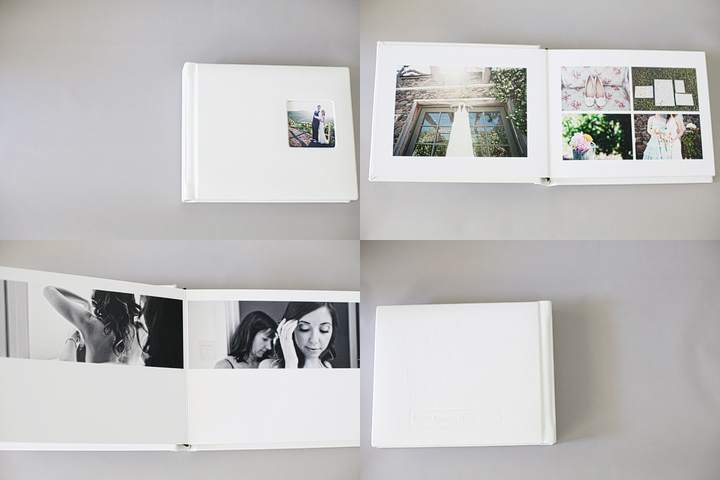 I cannot wait to make more of these for my clients! for my anniversary. I will be responding to emails next week! Happy weekend!